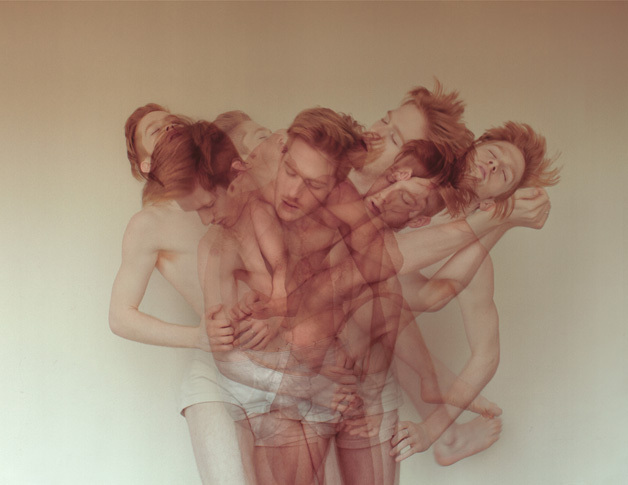 Nir Arieli is a photographer from Brooklyn, NY who has a photographic passion within the portraiture and dance fields. In his piece “Tension”, he captures the emotions, passion, and strength of his subjects expressed through dance. 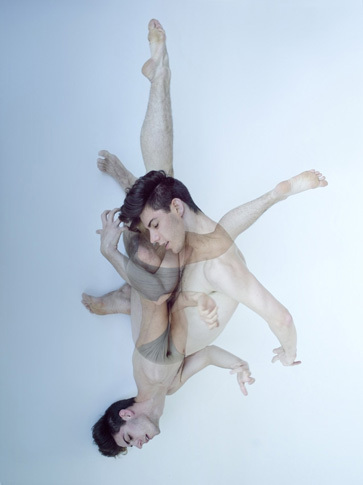 Described as a “movement language”, the photographed dancers in this piece seem to be exploring the limits of the body’s flexibility. Nir choreographed the moves through a verbal dialogue between him and the photographed dancers. He then used the technique of layering various photos on top of each other creating an overlay of small, progressive motions. The result is graceful and simply beautiful. To view more of Nir Arieli’s work visit, www.nirarieli.com.